There was a time, not that long ago, when casino slot games were something of a limited entity. 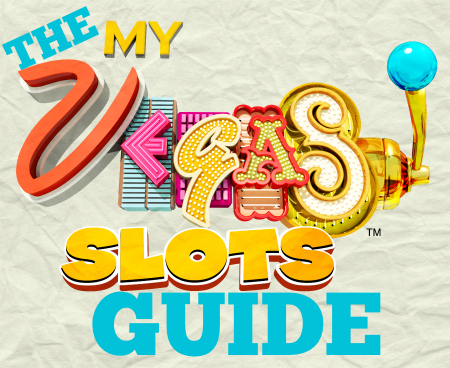 The birth and huge growth of online casinos, though, has seen video slots take the genre to a whole new level. No longer restricted to simple fruit and treasure-themed games, video slots now cover a vast range of themes, featuring graphics you’d expect to see on the latest PlayStation or Xbox release. 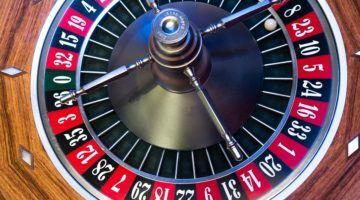 The popularity of online casinos, which generated around £4.5 billion in the UK alone in 2016, has continued to climb in recent years. 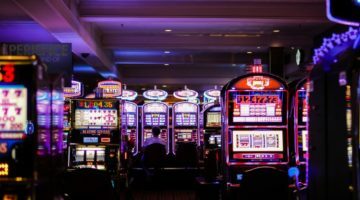 Rather than sticking to the classic roulette, poker and blackjack options, players visiting online casinos can also explore the growing world of video slots. Industry giants such as Microgaming and Playtech have been putting more focus into eye-catching video slots, even creating 3D immersive environments in games such as Jurassic Park. 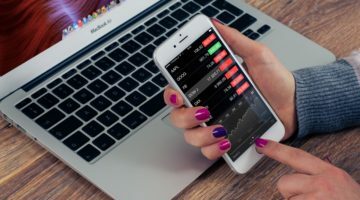 If you’re a little bored of Candy Crush – not to mention embarrassed about your obsession appearing on Facebook – and want to start playing something new like video slots, here’s what you need to know. 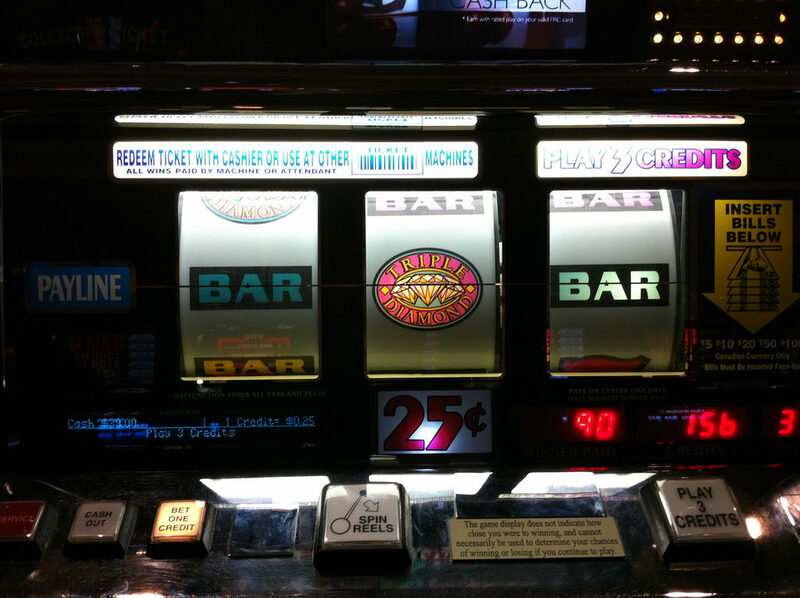 Usually featuring 50 individual paylines, but sometimes over a 100, video slots are a simple enough machine that draws random numbers or symbols on each reel using a Random Number Generator (RNG). When the reels stop spinning, the result is instantly worked out, rewarding the player with a win or a loss. 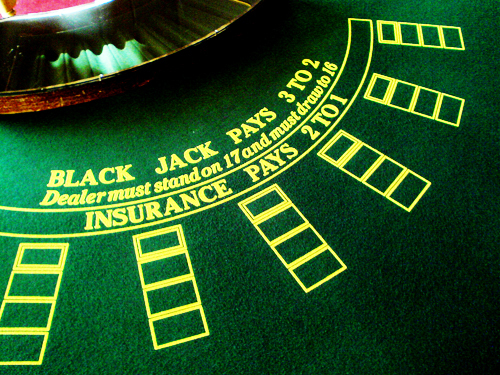 A win can come in a number of methods; from cash payouts to free spins or bonus rounds. 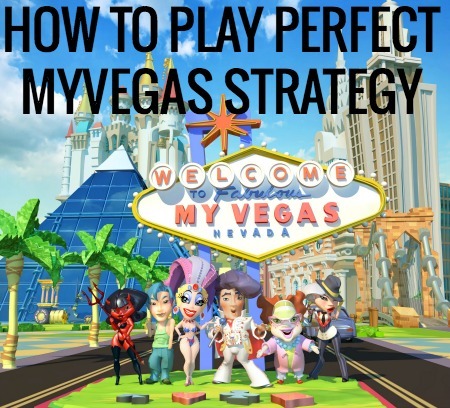 This recommended list of video slots online casinos highlights just how many different options are available, with a variety of features and prizes to help you win more along the way. While bonus spins will provide a player with additional spins, bonus games are sub-games within the main game. There are also progressive jackpots which can see a pot increase significantly each time a game is played but the jackpot not won. And then there are Wild and Scatter symbols which work to enhance a player’s experience. While Wild symbols are there to generate wins by combining other winning symbols, Scatters help to trigger bonus games and spins. Now covering a veritable smorgasbord of genres, it’s hard to not find a particular video slot based on your favourite movie, TV show or video game. From Marvel classics to cult films, popular sports to music superstars, almost every area of modern entertainment and pop culture has been adapted into a video slot game. The likes of Terminator and Tomb Raider are just two iconic movie franchises that have transferred over to different types of games including video slots. If you’re into rom coms, there’s a slot based on the Bridesmaids film. Comic book fans are also well served with slots based on The Incredible Hulk, Iron Man, The Dark Knight and Superman to name just a few. Are Video Slots the New Video Games? While the gap is certainly closing between video slots and video games, the more developers continue to work on slots, the better and more playable they will be. We could soon be able to play video slots that resemble Grand Theft Auto or The Legend of Zelda. For now, though, anyone with even a passing interest in gaming will feel right at home with video slots.